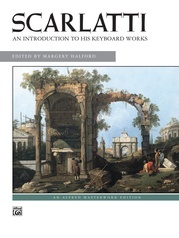 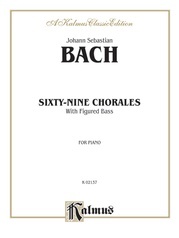 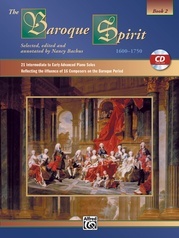 This collection is the third in a series covering the Baroque masters. 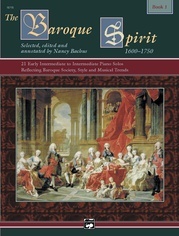 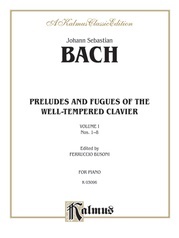 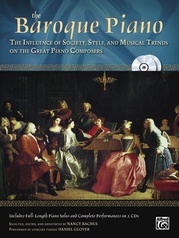 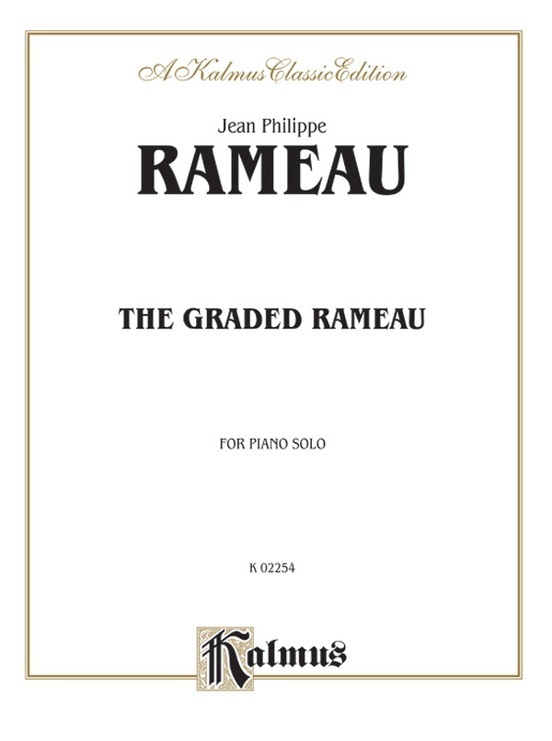 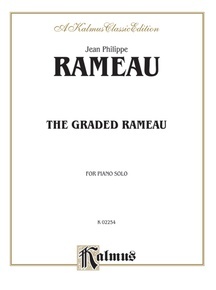 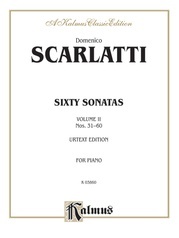 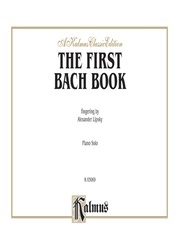 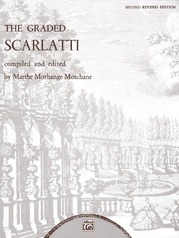 The editor chose a variety of the most beautiful works of Rameau, and has graded the works according to their musical and technical difficulty. 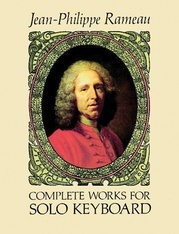 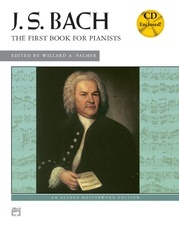 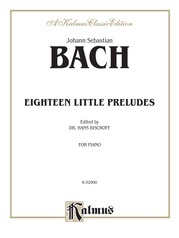 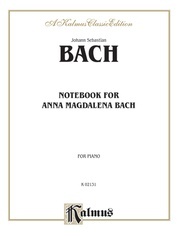 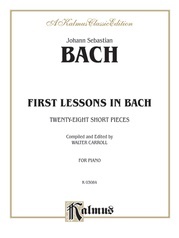 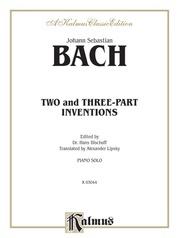 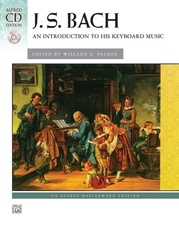 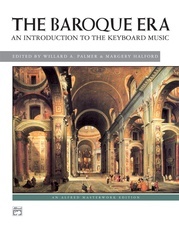 All the ornamentation is original, based on the first edition published by Rameau himself, and all realizations are written out for ease in reading and performance.